This rug features a tasseled edge. 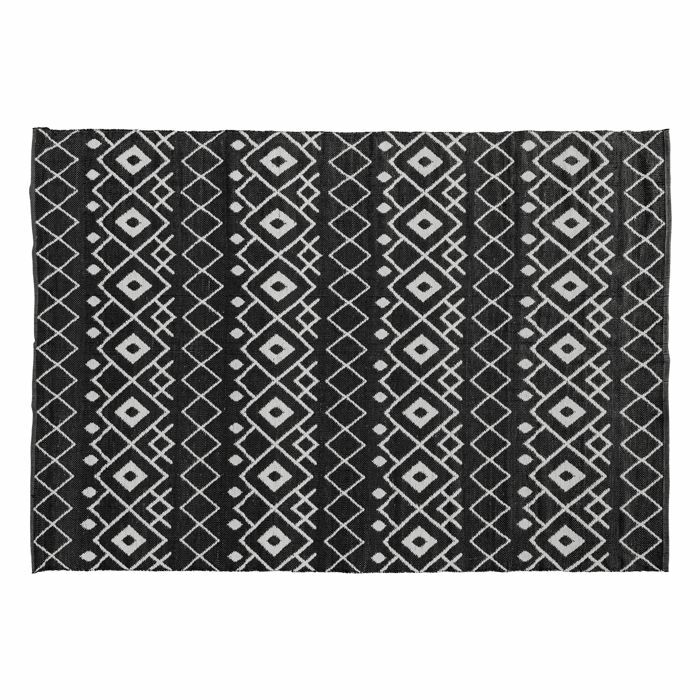 This door rug is made using traditional Javanese weaving. Made from sustainable, renewable material.